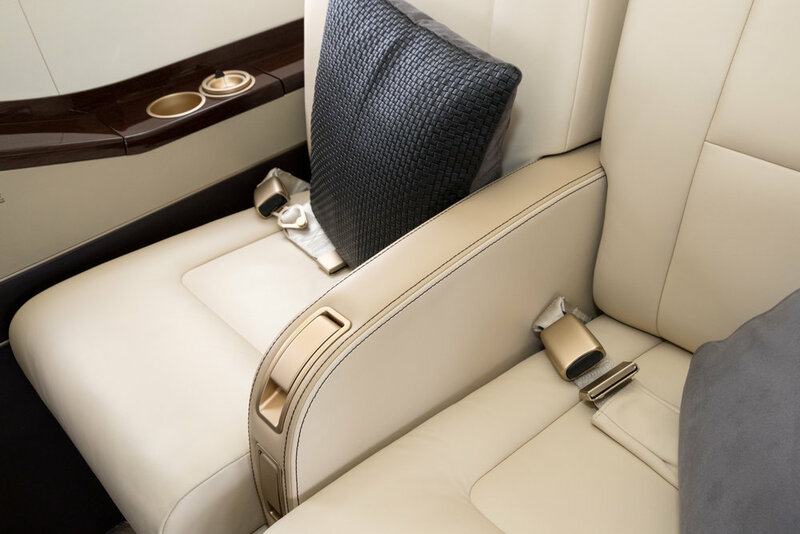 At Vincent Jets, our team understands how precious our customer's time is, which is why getting you to your destination is our number one priority. For this reason, we will only utilize aircraft which are Rule 135 and Part 91 certified, which simply means they will be in top operating condition and ready for flight when you are! Second, it is all about accessibility to your individual Flight Director. As many of our clients know, some relationships in this industry begin and end with the purchase of a block of hours, followed by a random connection at the end of a 1-800 number. With Vincent Jets you will have a dedicated member of our Flight Team to handle all of your requests at any hour. Third, this is a company that demands immediate service. As a client of Vincent Jets you will have access to over 14,000 aircraft & helicopters, and there is no trip we cannot handle.